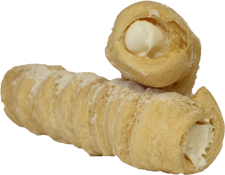 from a treat for the whole family or office. We'd love to send you exclusive coupons and offers. Join the club by giving us your name and email address. We promise we won't share it with anyone. The Eichhorn Family has been serving donuts and coffee for over 50 years. It's an interesting story how Sanford and Barbara Eichhorn decided to start a donut shop. After graduating from the University of Minnesota with a degree in Mechanical Engineering and serving in the United States Army, Sanford accepted a job with Phillips Petroleum in Venezuela. With only a single semester of Spanish, Sanford found himself supervising 180 Spanish speaking maintenance crew members. He recalls that it was "trial by fire". During the six years he and Barbara lived in South America, they welcomed a daughter and traveled quite extensively. As Venezuela's fragile political conditions worsened, they decided they would take the "nest egg" they had saved and move back to the United States and start a business. Sanford researched multiple business ventures including laundromats, cattle ranching, as well as the donut business. Of course, he decided to pursue donuts and thought the city of Danville, Illinois would be a great place to start. 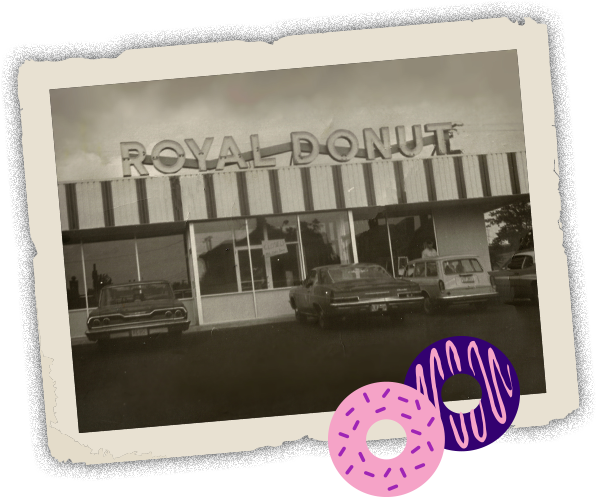 Royal Donut was established in 1973 and the rest is donut history. In what type of oil do you fry your donuts?